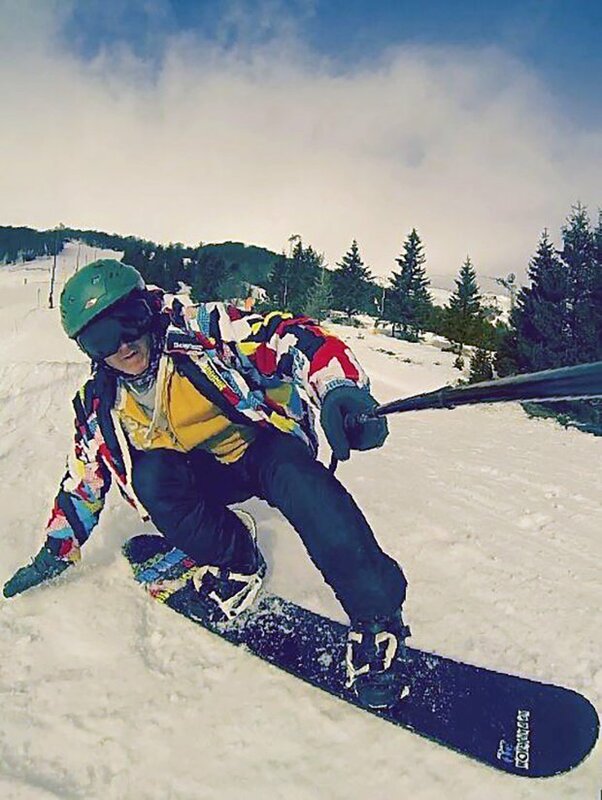 A young British man is thought to have frozen to death at a ski resort in the French Alps. 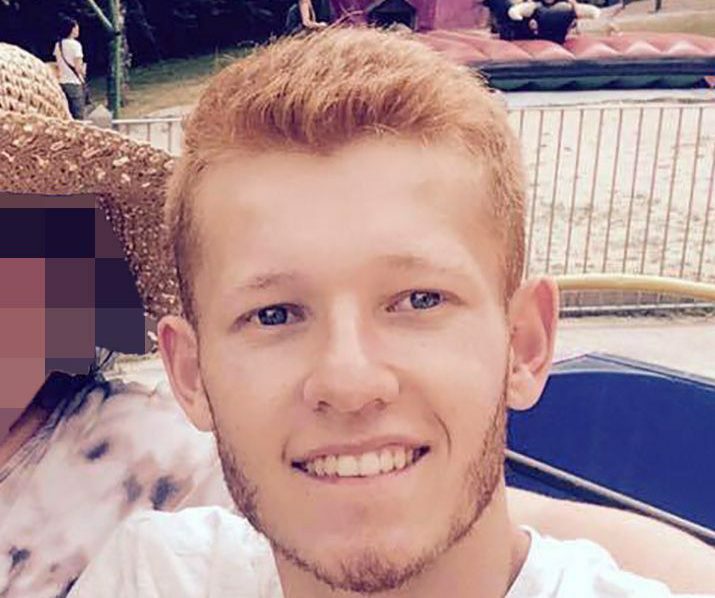 Owen Lewis, 22, from Coventry, is believed to have died after getting lost as he tried to find his holiday apartment in Risoul. Mr Lewis was last seen drinking in a packed bar on Tuesday. His body was spotted by a helicopter around 5pm yesterday. Posters in the Yeti Cave (La Grotte du Yeti) had gone up with pictures of Owen, asking for people to report any sightings to the police. Mr Lewis was working as a school supervisor in Neuvic, in the Correze department, after moving to France from Britain to join his parents. He had studied mechanical engineering at college in France, and was passionate about outdoor sports, especially cycling. His accommodation in Risoul was just a few hundred yards from the Yeti but it is thought he took a wrong turn. His disappearance was reported on Tuesday afternoon, after family members and friends were unable to contact him by phone. Mr Lewis was said to be wearing a white ski jacket with multi-coloured shapes on it, light blue trousers, white trainers and a mauve shirt. A helicopter from the National Gendarmerie at nearby Briancon with mountain rescuers on board spotted the body. When officers arrived on foot, they recognised Owen immediately from the bar posters, and then found his identity papers including passport. Investigations are still underway in to the tragedy, with local detectives carrying out enquiries.